Do you feel that you do not have the time to visit a professional massage therapist to get a good back massage? Do you want to get rid of chronic pain by getting a nice and relaxing massage at home? Well, then our relax 2 zero massage chair reviews will be of great help. This review will provide you with an in-depth detail of the massage chair with therapeutic benefits it offers. The Relax 2 Zero massage chair has worked wonders on our bodies. Here is a quick recap on what we think of this massage chair. 13 automatic and pre-programmed modes. I am sure it will also provide you with a relaxing and comfortable massage you are looking for. A massage chair is designed to offer best quality massages. These days, they come with advanced features to give a good massage to each and every important pressure options on your body. They will target your body areas so that it releases endorphins that will ease pain and aches in the target areas. What Is Daiwa Relax 2 Zero 1.0? The Daiwa massager is one of the most popular massage chairs that are found in the market today. This chair has a wide range of features to provide body comfort and relaxation like never before. 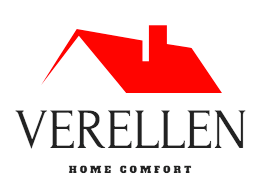 It has a unique combination of features that make it one of the most preferred massage chairs for home use. This massaging chair has provided users with a lot of benefits. It helps to get rid of back aches. It also can help your body and mind to relax while offering a lot of therapeutic benefits. It feels as if an experienced therapist is massaging your body. It makes you feel like human hands working on the body. You are going to feel that it manages to hit all your pressure points on the back correctly to help getting rid of back pain. The following are some of the impressive features of the relax 2 zero that attracted me to go for this recliner. This massaging chair pampers you from head to toe using its airbags. They are placed around the arms, under the calves and thighs, and on the shoulders to offer full body stretch. All the muscle tensions will be released with the soft massage of the airbags. The body fatigue will disappear and blood circulation is greatly improved. This massage chair is designed to give the perfect stretch to your lower back. It offers an inversion stretch in your lower back by elevating your legs to a higher position and then bending the calves downwards. If you are suffering from spinal compression, this massage chair will help increasing the space between the vertebrae. This decreases the spinal compression and relieves your back pain. The therapeutic heat is targeted at your lumbar region and offers good relief from back pain. It will help in reducing the tension and stress of the back muscles. 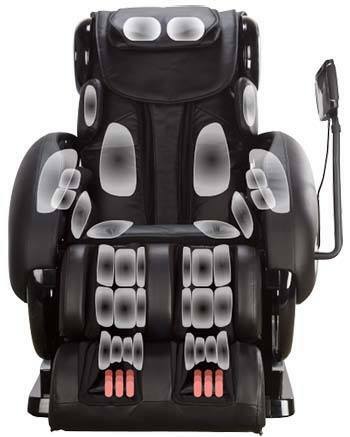 The relax 2 zero massage chair is very good in giving you relief from arthritis pain. As soon as you sit in the chair, the computer on the unit will scan your entire body. It will study the spine curvature of your body. The rollers will be adjusted to make sure that they target the pressure points on your back. This makes the massage on your body accurate and effective. The Daiwa Relax 2 Zero has an S-shaped design to target the back with great precision. This makes the quad rollers work on the body in such a manner that it mimics the feeling of real human hands working on the back. The zero-gravity seating feature offered by the US Jaclean massage chair is inspired by NASA. Once you press the zero-gravity setting, you will be moved to a position on the chair where you will feel you are weightless. All the stress from your body will be released once you are in this position. Another press of the zero-gravity button, you will find your legs elevated above your heart to offer even better body and back relaxation. 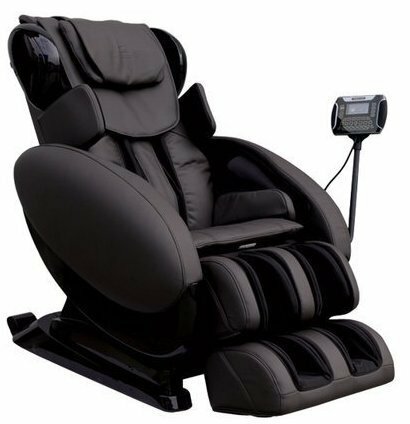 This massage recliner offers you 13 different preset massage modes to offer great back massage. The recovery massage mode is the best to get rid of muscle stiffness and cramps after a strenuous workout session. The refresh mode will help in improving the circulation by warming up your muscles. The relax settings are designed to give you complete relief from stress and tensions. The extension uses the inversion stretch technique to work on your acute back pain and also improve your flexibility. The foot rollers are designed keeping the reflexology principles in mind. You will enjoy improved circulation and tension and stress relief when you use the foot rollers. There are three different rollers targeting specific areas of the feet. They come with foot pads in order to set the foot rollers to meet your strength preferences. The ankles are kept in place by the ankle grips that give a good massage to calves, ankles, and the soles of the feet. This relax 2 zero 3d chair offers a unique combination of therapeutic heat with inversion stretch and shoulder airbags to give quick relief from lower back pain problems. The airbags surrounding the foot will inflate and deflate to offer the compression feeling of a live massage. It also has a foot slider that can move in and out up to 5.5 inches to offer excellent foot massage to people of varying heights. It comes with a high quality compact speaker fitted in the shoulder massagers to offer music therapy while undergoing massage. You can connect your smart phone with songs to the USB port provide at the back of the chair to listen to your favorite songs. I also thoroughly enjoyed the custom massage setting option that allowed me to choose any manual massage options or choose the pre-loaded massage programs. Twist seat function is offered through the airbags that are located along the thighs and beneath the seat. You will enjoy swinging massages. It gives good relief and reduces stress from thighs, buttocks and pelvic region. Customization of the massage modes to meet your body’s needs. Air bags all over to offer a cushioning effect to the important body parts. The Zero gravity position offers you to enjoy a weightless feeling. Therapeutic heating options for your lower back area. Reflexology rollers to work on your foot muscles. Spine correction possible through inversion back stretches. Therapeutic heating does not come with a control to regulate the heat. A bit costly massage chair model. If you are looking at the Daiwa relax 2 zero price, it costs between $7000 to $8000. It carries a decent price for the kind of features that it offers. It is a very good therapeutic massage chair that works wonders for people suffering from chronic back pain. It also helps in giving the spine in the correct position and posture. This massage sofa not only works on your back area, but offers stress and tension relief from your body. It also gets rid of the pain in your foot using the reflexology principles. But, if you think you do not want to fork out huge sums of money for a massage chair, you definitely would want to check out some cheaper alternatives. I got to try out the US Jaclean massage chair in a booth at a trade expo that I attended. The first couple of minutes of its working on my back, I got a feeling that I should definitely buy this chair. I have one at home now and use it whenever I feel tension, stiffness, and stress on my body. Just sitting on the chair for 5 to 10 minutes gives complete relaxation to my body. It does a good job on the back aches." 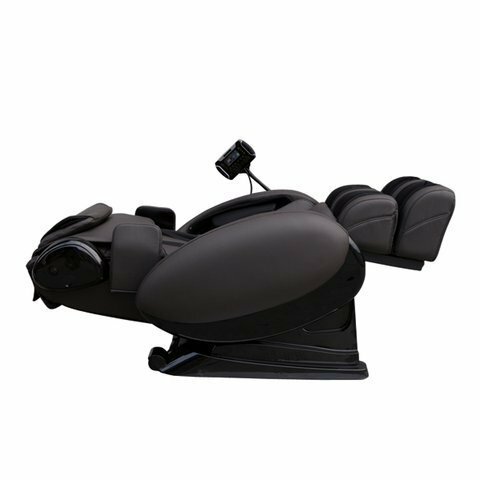 An unbelievable massage chair very impressed with its great looks and function​​​​ality. Have tried a lot of massage chairs, but this one comes very close to real human back massage. From our relax 2 zero massage chair reviews, it is clear that this massage chair is an excellent therapeutic chair that helps reduce chronic pain. It is a very good machine that offers good massage for your back, thighs, buttocks, and feet after a rigorous workout in the gym. This massage chair, without a doubt, deserves a 4.8 out of 5 stars, highly recommended.